The Powerball lottery jackpot has crossed the $400 million mark after rolling over again Saturday. 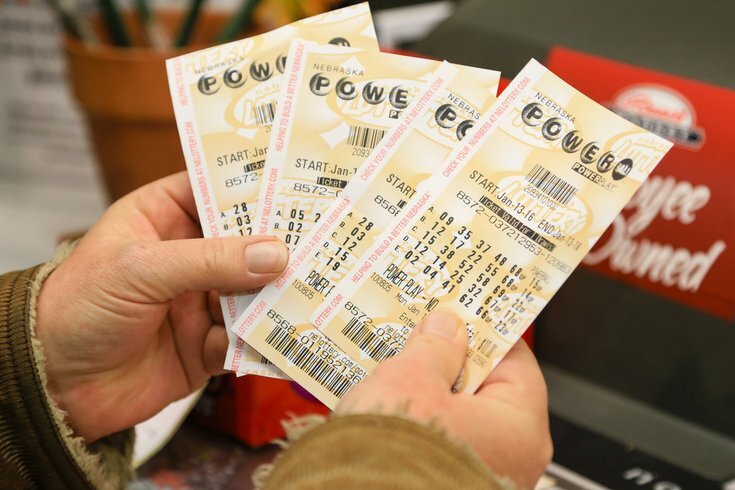 One winning ticket purchased in Philadelphia won $1 million. The ticket, purchased at Lil News Shack on Packer at 1502 Packer Ave. in South Philadelphia, correctly matched all five white balls drawn, 03-07-09-31-33, but not the red Powerball 20. The store earned a $5,000 bonus for selling the winning ticket. A $2 million ticket was sold at a Sheetz store in Allegheny County, lottery officials said. On Tuesday morning, the Powerball jackpot was at $403 million, with a $244 million cash value. The next Powerball lottery drawing is Wednesday night.